Special Offers Buy 1 Get 50% OFF! Buy 3 Get 1 FREE! Buy 5 Get 2 FREE! 8 candles purple / Buy 1 Get 50% OFF! 8 candles purple / Buy 3 Get 1 FREE! 8 candles purple / Buy 5 Get 2 FREE! 8 candles yellow / Buy 1 Get 50% OFF! 8 candles yellow / Buy 3 Get 1 FREE! 8 candles yellow / Buy 5 Get 2 FREE! 8 candles pink / Buy 1 Get 50% OFF! 8 candles pink / Buy 3 Get 1 FREE! 8 candles pink / Buy 5 Get 2 FREE! 8 candles blue / Buy 1 Get 50% OFF! 8 candles blue / Buy 3 Get 1 FREE! 8 candles blue / Buy 5 Get 2 FREE! 8 candles red / Buy 1 Get 50% OFF! 8 candles red / Buy 3 Get 1 FREE! 8 candles red / Buy 5 Get 2 FREE! 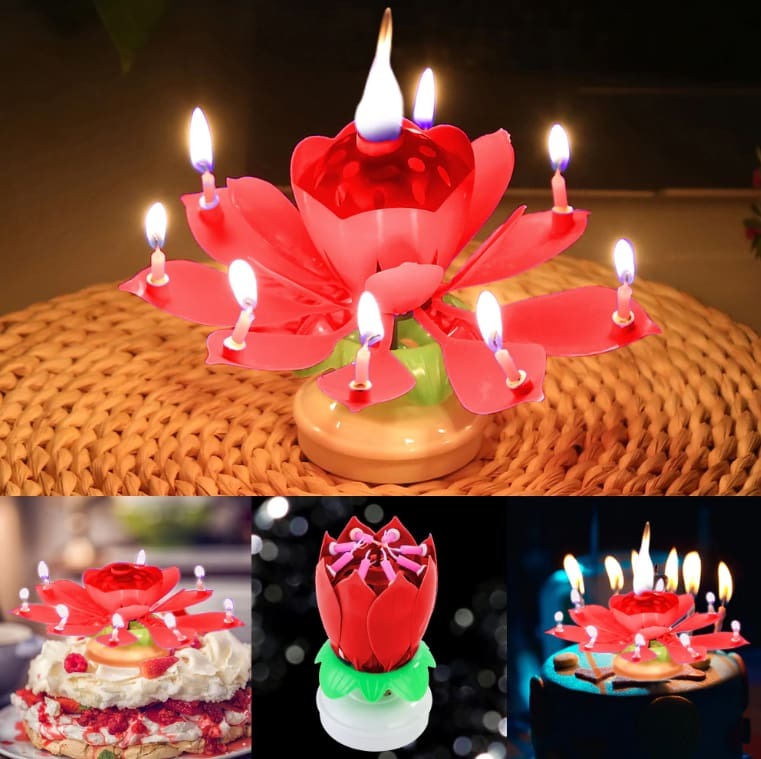 14 candles red / Buy 1 Get 50% OFF! 14 candles red / Buy 3 Get 1 FREE! 14 candles red / Buy 5 Get 2 FREE! 14 candles yellow / Buy 1 Get 50% OFF! 14 candles yellow / Buy 3 Get 1 FREE! 14 candles yellow / Buy 5 Get 2 FREE! 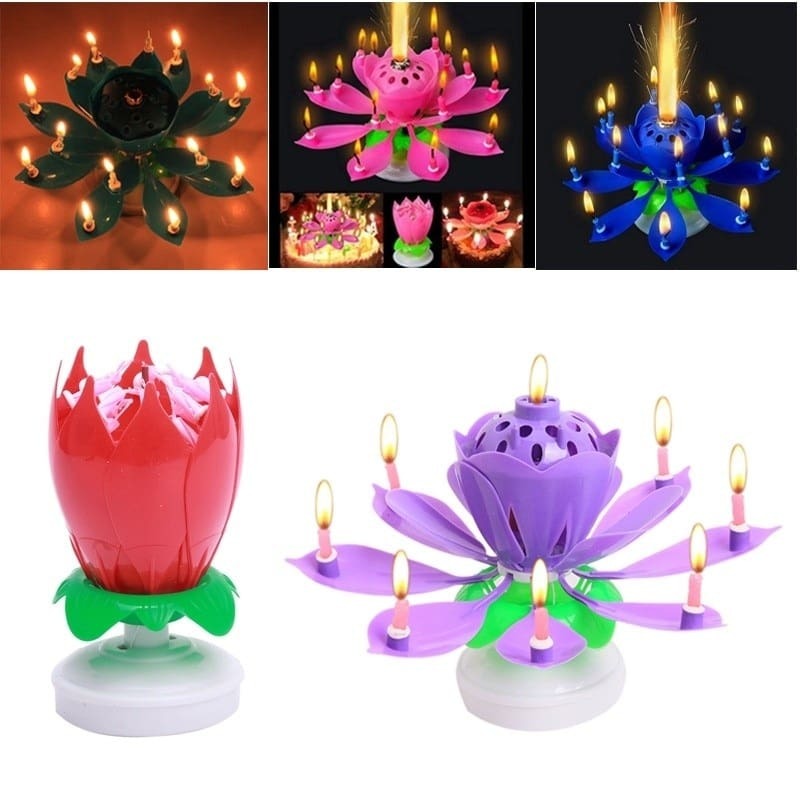 14 candles purple / Buy 1 Get 50% OFF! 14 candles purple / Buy 3 Get 1 FREE! 14 candles purple / Buy 5 Get 2 FREE! 14 candles pink / Buy 1 Get 50% OFF! 14 candles pink / Buy 3 Get 1 FREE! 14 candles pink / Buy 5 Get 2 FREE! 14 candles blue / Buy 1 Get 50% OFF! 14 candles blue / Buy 3 Get 1 FREE! 14 candles blue / Buy 5 Get 2 FREE! 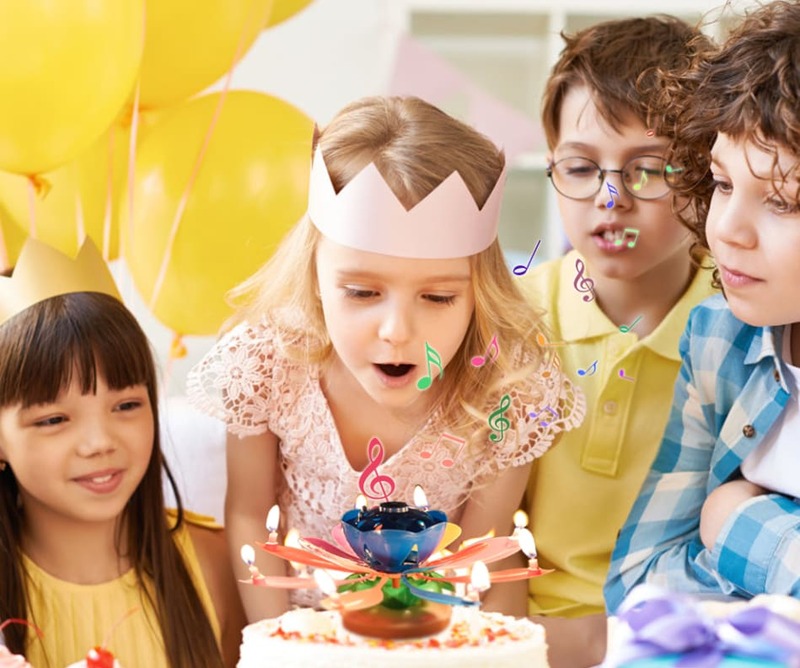 Magic Musical Candle Make Your Loved One's Birthday A Memorable One -Never have boring birthday parties anymore! ✔ Turns a boring birthday cake into an extremely fun and lovely show for all. ✔ Sensational central sparkler surrounded by birthday candles. ✔ it plays “happy birthday” song when lit!